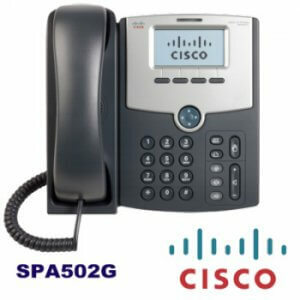 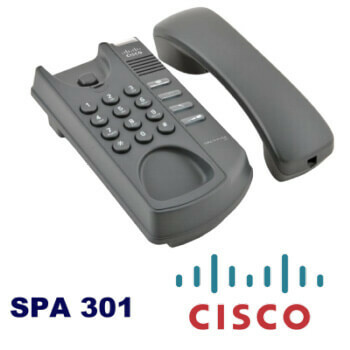 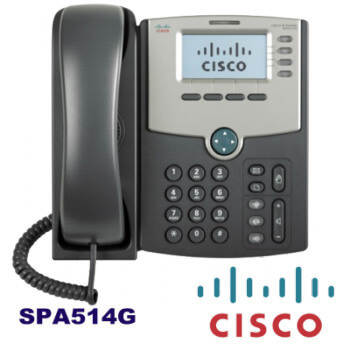 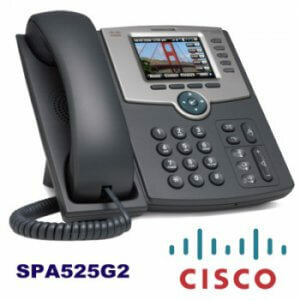 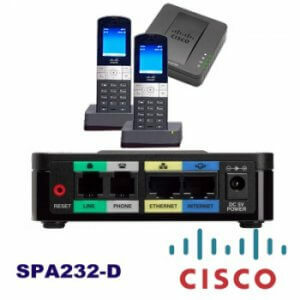 Cisco SPA502 Supports up to two Cisco SPA500S Expansion Module, adding up to 64 additional buttons to the phone. 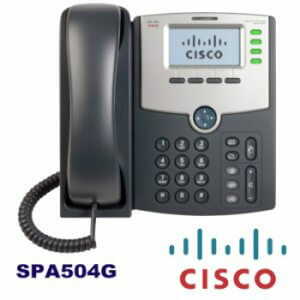 Supports both Session Initiation Protocol (SIP) and Smart Phone Control Protocol (SPCP) with the Cisco Unified Communications 500 Series for Small Business. 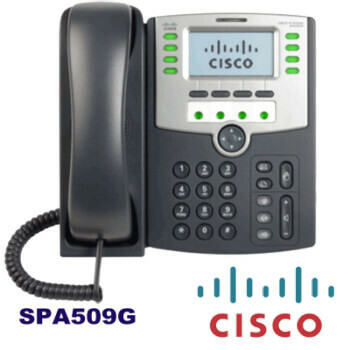 Contact us for Cisco Phone for your office in Cameroon, UAE.We can supply and install cisco SPA509G any where in UAE . 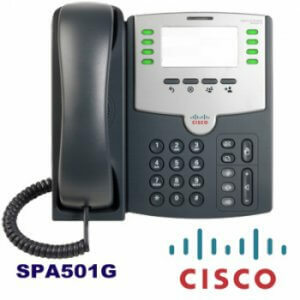 Our services area includes Abudhabi, Cameroon, Umm Al Quwain, Ras Al-Kaimah, Sharjah, Umm Al Quwain, All Ain, Ajman and Khor Fakkan.